Will wait for your build for testing. Would this work on the Raven Ridge APUs? 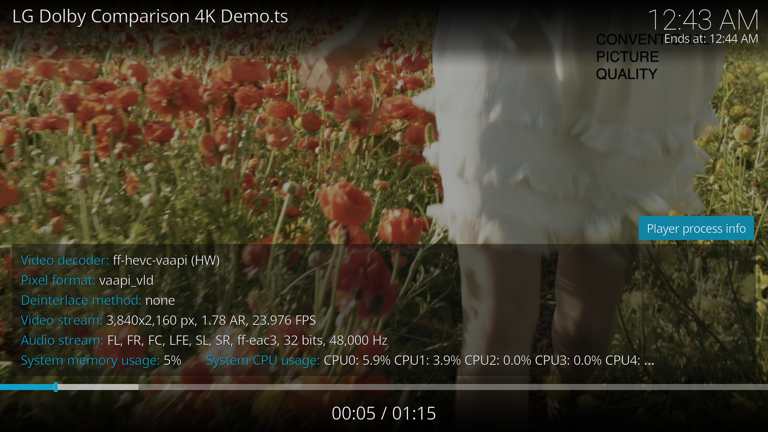 What can be expected of 4K and 4K HDR material? Will Test tomorrow, it is late now, thanks for your work. Thank you very much for your build, I am really excited to get this working, but having an issue installing. Getting this across my screen on install. I have downloaded multiple times and used a few usb sticks. Should this build also support the more recent Radeon cards like the RX 560? OK, NOT Working with Ryzen 5 25400G on B350 Mainboard and also not working with AMDA12-9800E on the same mainboard. System is going into reboot. KarstenL680 please check pci-ids from GPU - if its "15DD" should work - command lspci on ubuntu or libreleec - if SSH work. Edited once, last by gwilly7 ( May 28th 2018 ). Firstly I reccomend you install Debian testing. And don't install it the usual reccomended way by first installing stable and then switching to testing sources, Install it by directly downloading the testing installer. That is my reccomendation. Now if you have an Asrock motherboard or similar go to your BIOS/UEFI settings -> Boot settings and change CSM(compatibility support module) to disabled. Save and reboot. Now the usual debian installer will boot and you will directly install Debian testing. Don't forget to apt update and apt upgrade and apt dist-upgrade(just in case), so you get the 4.16 kernel. 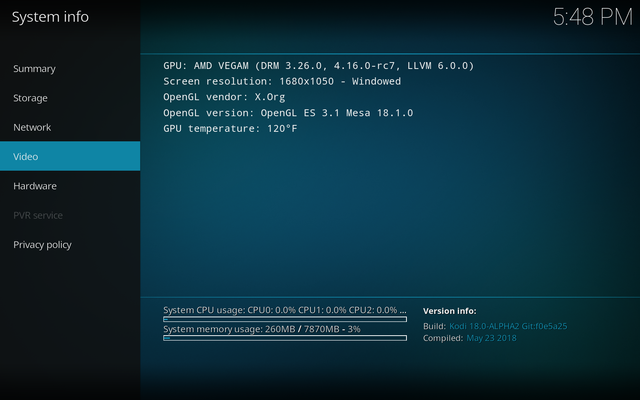 Now the 4.16 kernel is even more unstable with Vega 8 than the 4.17 kernel was on my Manjaro install, but the 4.17 kernel will land in the Testing repo in about a month. And hey, you now have Debian. I have the same problem. Sorry for what is probably a simple question: how do I apply a tar file to a system that will not boot?